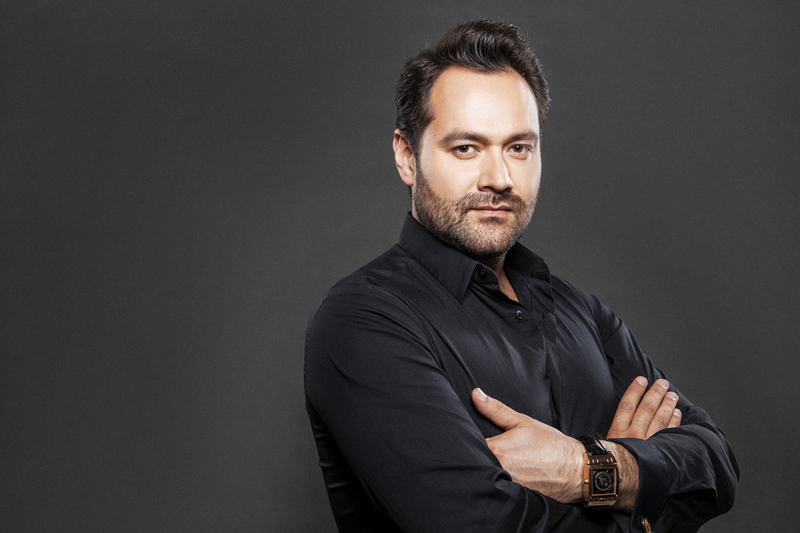 On August 1, Ildar Abdrazakov headlines “In the Same Breath,” an open-air gala of Russian Stars of the World Opera Stage at Moscow’s VDNH. The event is presented as the centerpiece of the exhibition center’s “Inspiration” festival of the arts. Ildar joins colleagues and compatriots Olga Peretyatko, Elena Zaremba, and Dmitry Korchak alongside the Moscow City Symphony Orchestra and maestro Dmitri Jurowski. VDNH will present the free event as a livestream on its website beginning at 8:30pm MSK.